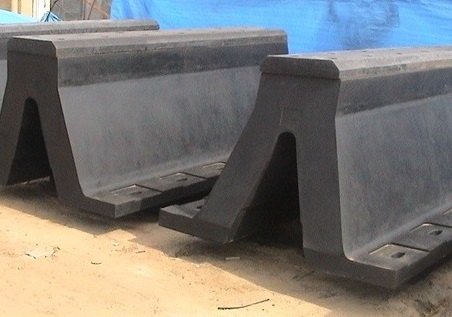 •Hi-tech Arch fenders comprises of ‘AT’ Fenders (HAT), Excel ‘AT’ fenders (HXAT) & Corner Arch Fenders (HC-XAT). 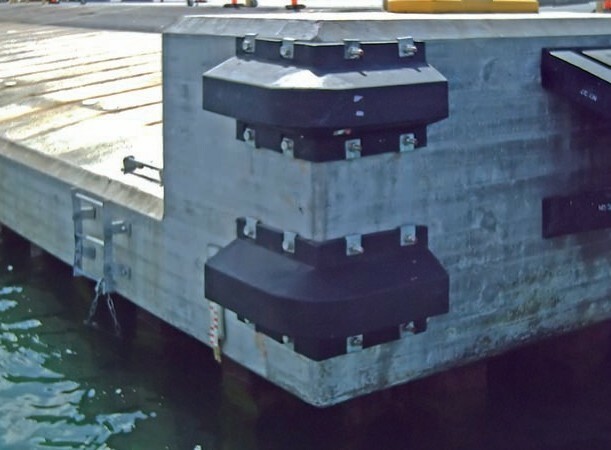 •Rugged and reliable service for berthing small to medium size vessels. 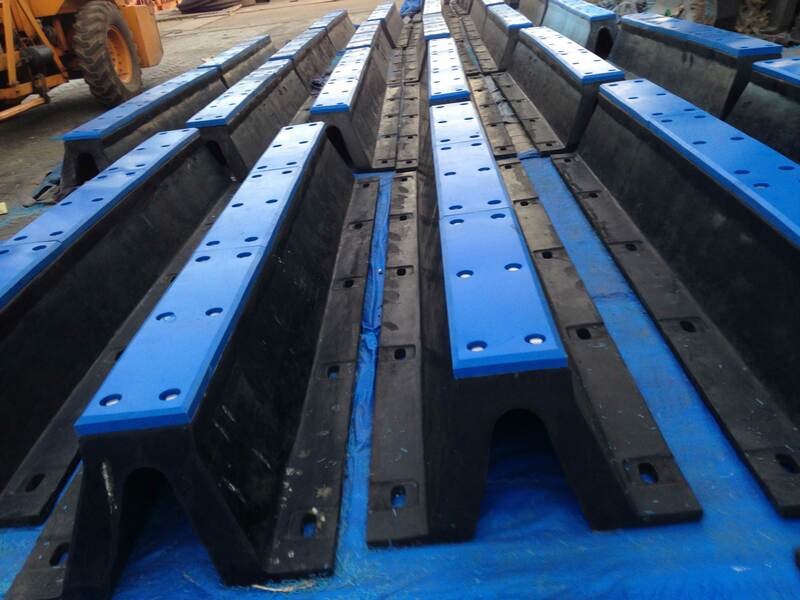 •Easy installation with rugged bolting arrangement.